American International Industries (A.I.I.) demonstrated their commitment to developing the next generation of industry talent by hosting an A.I.I. Educational Consultant (AEC) training in July specifically for the Vietnamese nail professional community. 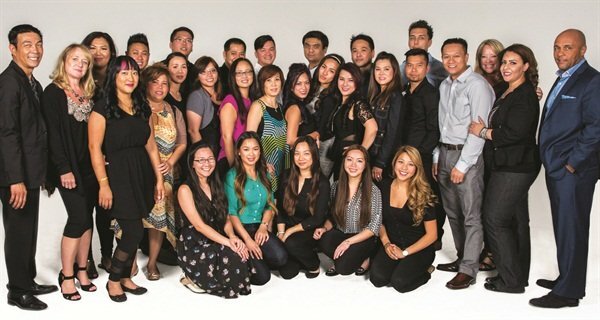 Spearheaded by key account manager Kelvin St. Pham, the company identified 23 up-and-coming and established Vietnamese nail techs from around the country to attend the three-day intensive training with the expectation that the AECs will be able to provide product knowledge and support to the community. 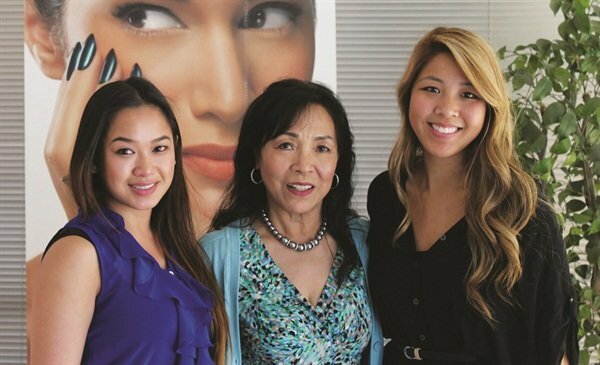 Attendees underwent extensive training specifically focused on the EZFlow Acrylics System, IBD Hard Gels and Just Gel Polish, and the entire SuperNail line. The classes covered product knowledge, chemistry, technique, and presentation skills. They were taught by lead educators Terry Burciaga, Teresa Hamm, Vicki Ornellas, and Sreynin Peng. For more information, visit www.aiibeauty.com.